High mortality. Disrupted production schedules. Wasted feed and resources. These are some of the damaging effects of Infectious Hematopoietic necrosis virus (IHNV) in the trout industry. Infectious diseases are the largest cause of production-related mortality, accounting for 90% of the total losses in 2017 in the US. IHNV is among the most harmful to the industry; however, there are currently no cost effective methods to prevent the disease. Genomic selection may offer a solution to IHNV resistance, and we’ve partnered with academic and government experts to find out more. Troutlodge has partnered with three external collaborators on this project, funded by the Western Regional Aquaculture Center: the University of Washington, Western Fisheries Research Center, and the US Department of Agriculture. 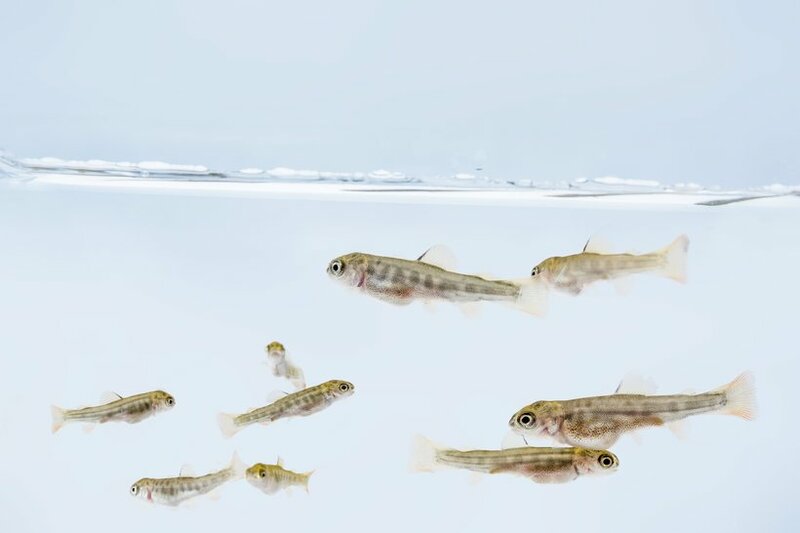 The project aims to identify genetic markers related to IHNV resistance in Troutlodge populations of rainbow trout through genome-wide association analysis. We hope to find DNA markers that have significant influence on resistance to IHNV. These highly influential DNA markers, in combination with thousands of markers that have a small effect, would allow efficient improvements through genomic selection. This is not the first time genomic selection has been used to strengthen disease resistance. Troutlodge was the first to use genomic selection for Bacterial Coldwater Disease (BCWD) resistance. The results of that project showed that genomic selection can double the prediction accuracy for BCWD resistance compared to traditional breeding methods. This leads to faster genetic improvements and increased resistance for each generation. Broodstock with increased BCWD resistance has been commercially available since 2017. We are excited to be a part of a project that is sure to make a positive, lasting impact in trout production. As the largest US distributor of rainbow trout eggs, improvements made to our stocks would translate to industry-wide progress in reducing IHNV. With access to expert knowledge in genomic selection and the cooperation of our partners, progress moves forward to provide high quality, robust products for our customers and the industry.